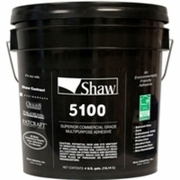 The Shaw Queen Quick Change commercial carpet tile flooring offers a versatile style with outstanding durability. Built to withstand above average wear and tear, these floors are backed by a lifetime commercial limited warranty for ease of mind flooring. Displaying a modern inspired style, these carpet tiles offer a complex blend of neutral tones in a geometric-like graphic. 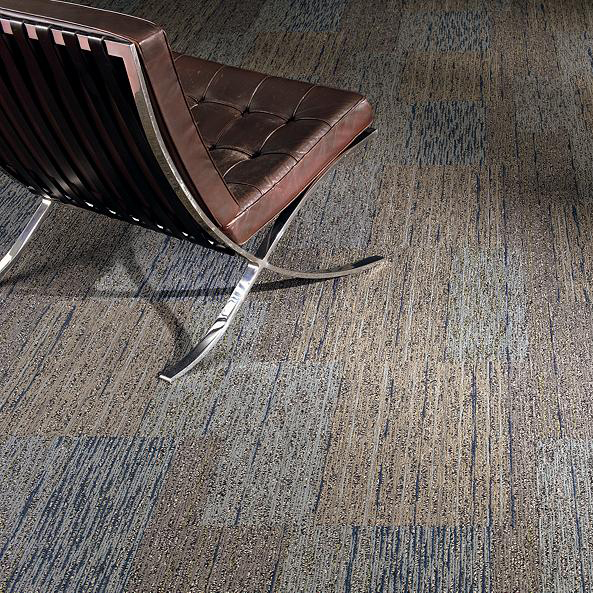 Offered in nine vibrant yet refined shades, these commercial carpet tiles infuse a fashion forward stile with a timeless appeal that can transition from one décor style to the next. Created with a multi-level pattern loop, Shaw Queen Quick Change is a smart, sustainable solution to any commercial space. 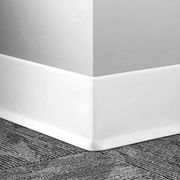 Qualifying for LEED certification points, these floors are comprised of Eco Solution Q Nylon fibers and EcoWorx backing, both constructed with pre-consumer recycled materials. The shade of Fuse offers a sleek modern contemporary blend of tans and greys for a versatile accent. Differing, Bond creates a more rugged aesthetic with warm cream and beige hues. The dark shade of Merge presents a sophisticated mixture of charcoal greys differing from the dramatic shade of Amalgamate in warm greys with pops of rustic red tones.